Martha Walker, Architecture Librarian at Cornell University’s Fine Arts Library recently sent this announcement about a monetary gift to support the expansion of Cornell’s Fine Arts Library. The project is expected to be completed in (roughly) two years. Over the next few months Cornell librarians will share additional posts about progress on the project, including information on the selection of the architect, the design process, managing a library operations during a major construction project, and, images pre- and post- occupancy. 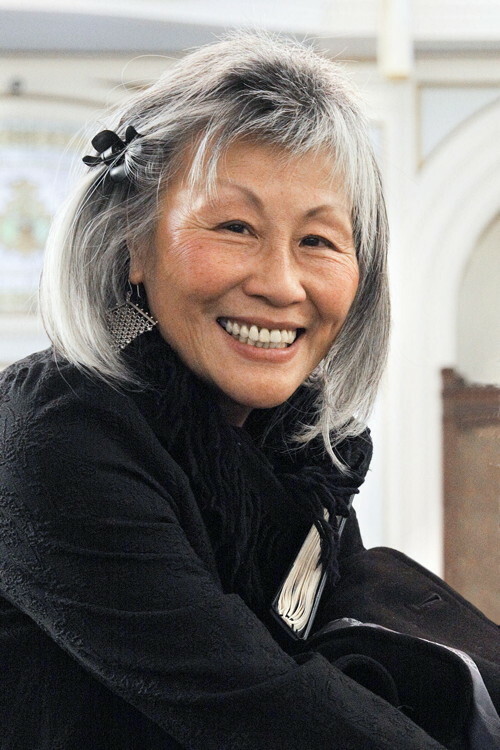 Architect Mui Ho has made a $6 million gift commitment to overhaul and expand the Fine Arts Library (FAL) at Cornell University. Scheduled for completion in 2016, the library will hold one of the country’s most distinguished academic art and architecture collections in state-of-the-art, revamped facilities on the top two floors of Rand Hall, a 1912 campus icon.“The FAL is absolutely essential to all students and scholars who work with visual material,” said Kent Kleinman, AAP dean. He foresees a luminescent, contemporary research center housing 250,000 volumes, ample digital resources, and generous study spaces. “It will be a light-filled, 21st century library, glowing from behind the large industrial windows of Rand Hall — a perfect metaphor for conserving the old while erecting the new,” said Kleinman.